Based in the Pacific Northwest, our involvement in the wood products and shredding industries has allowed IKM to expand our offerings to provide machining and fabrication services to a variety of industrial solutions. 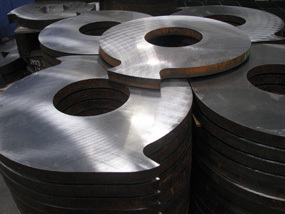 Industrial Knife and Machine has a rich history of supplying parts and pieces for the grinding, chipping, shredding as well as other size reduction equipment. 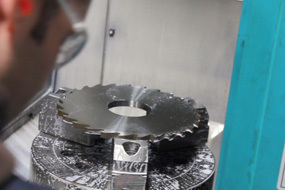 With over 25 years of experience, we understand your need for high quality solutions and rapid response. 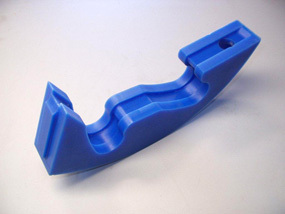 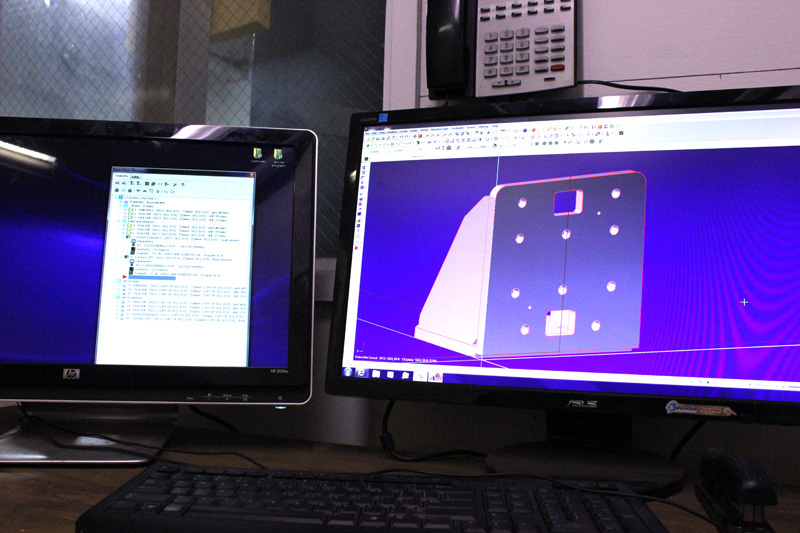 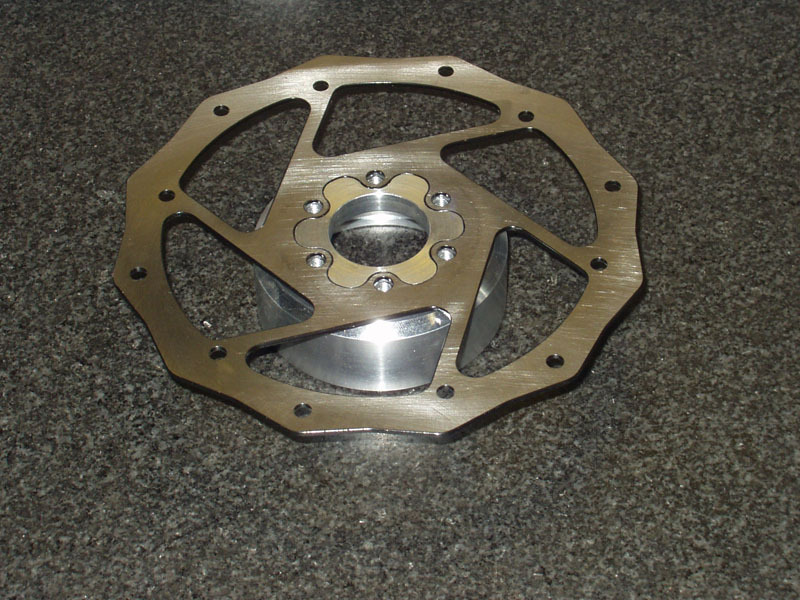 Doing business with IKM is easy and we can adapt quickly to meet your design and manufacturing requirements. 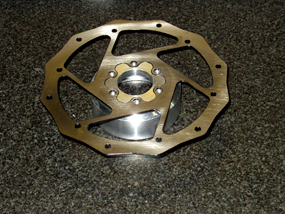 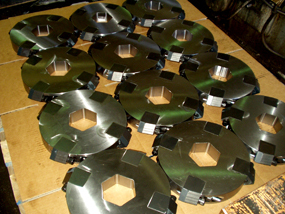 Machining and fabrication is what we do. 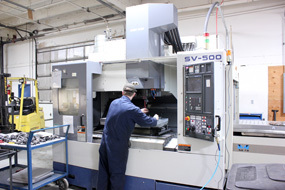 Need a piece repaired, altered or remanufactured? We do that. 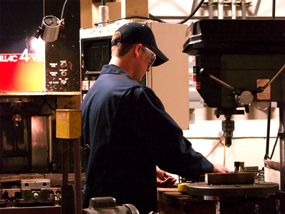 Need a trusted outsource vendor to meet your growing sales needs? 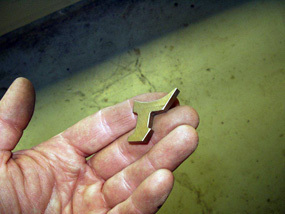 We do that. 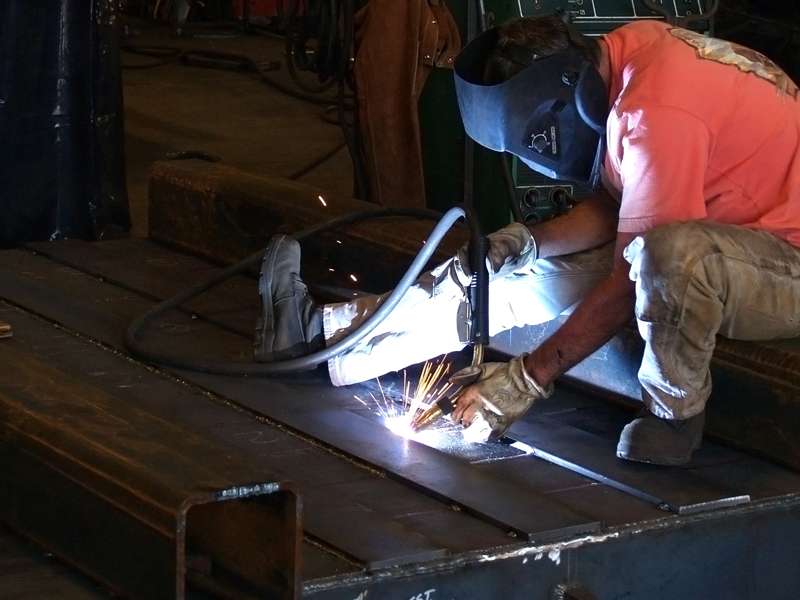 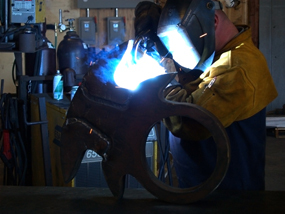 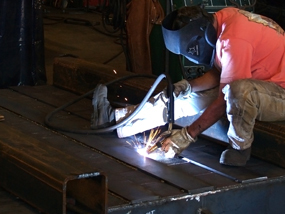 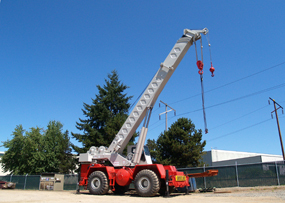 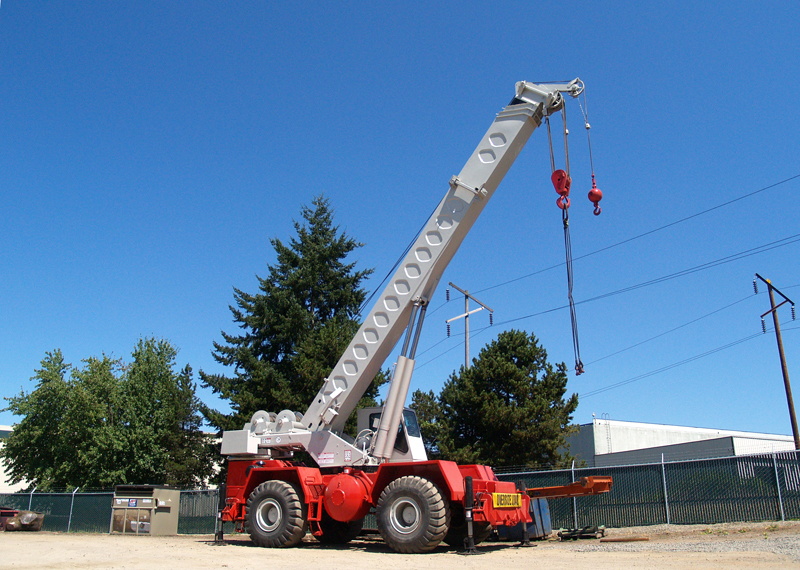 Need a fabrication shop with heavy-lift and over-head crane capabilities? 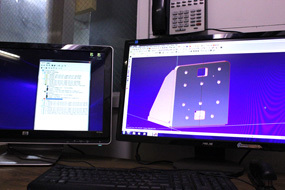 We do that too. 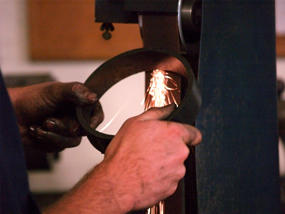 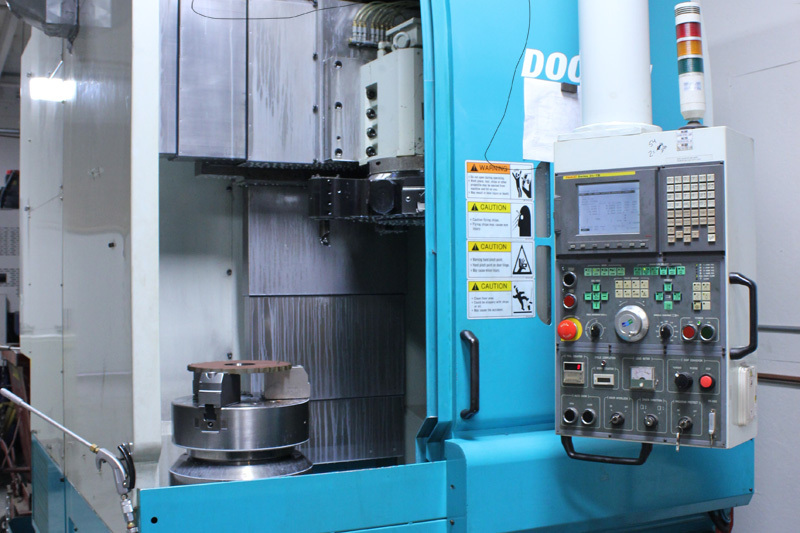 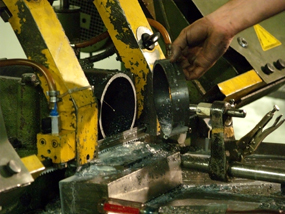 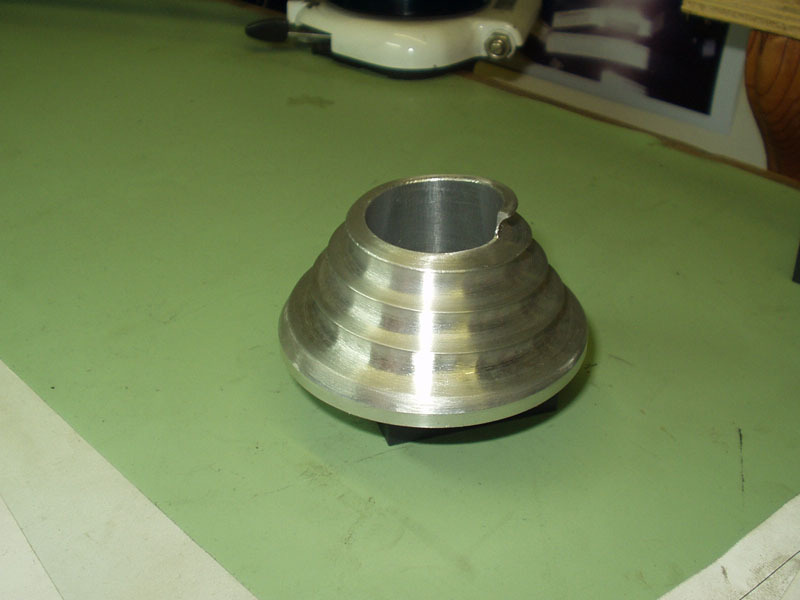 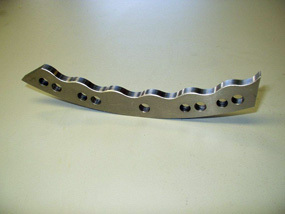 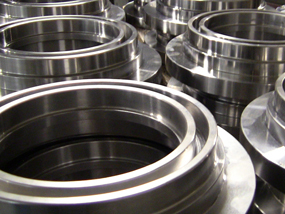 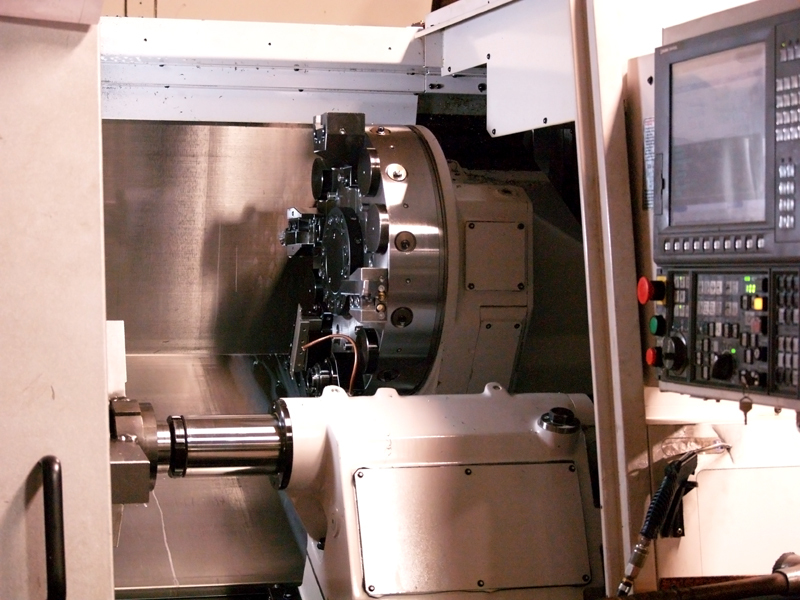 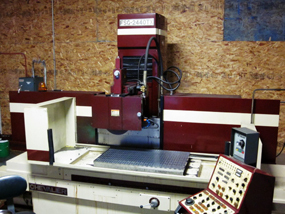 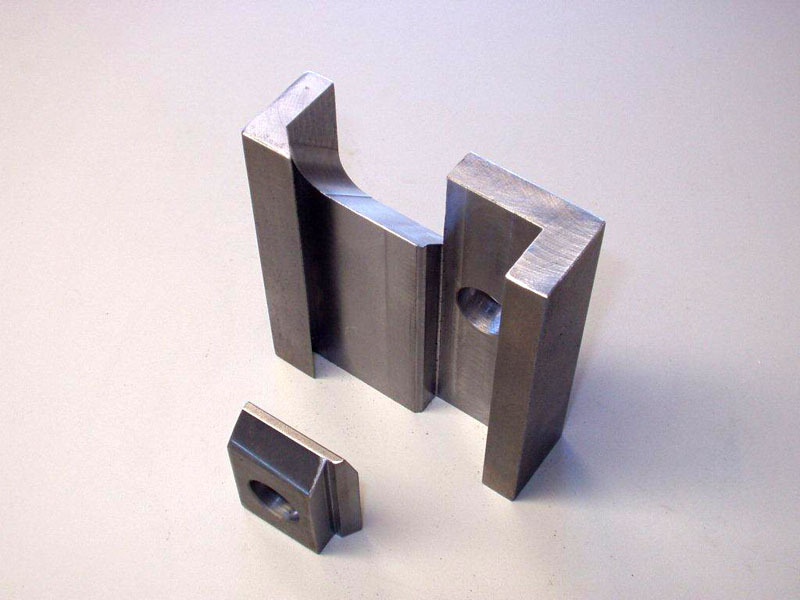 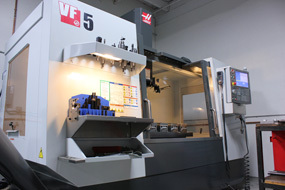 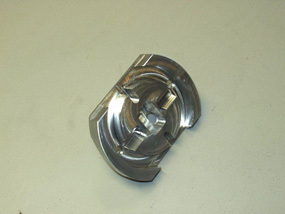 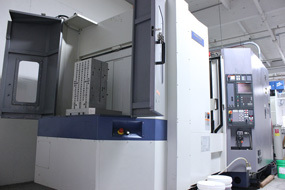 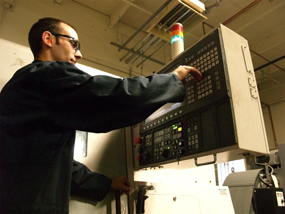 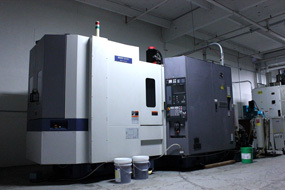 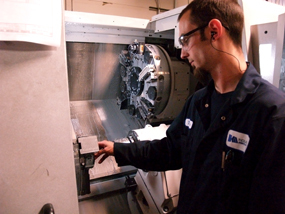 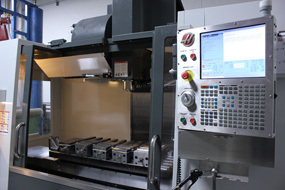 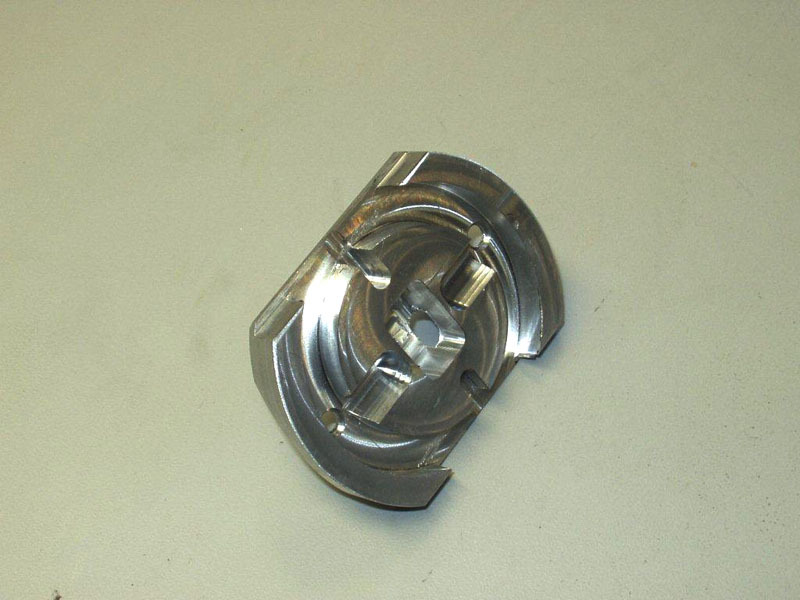 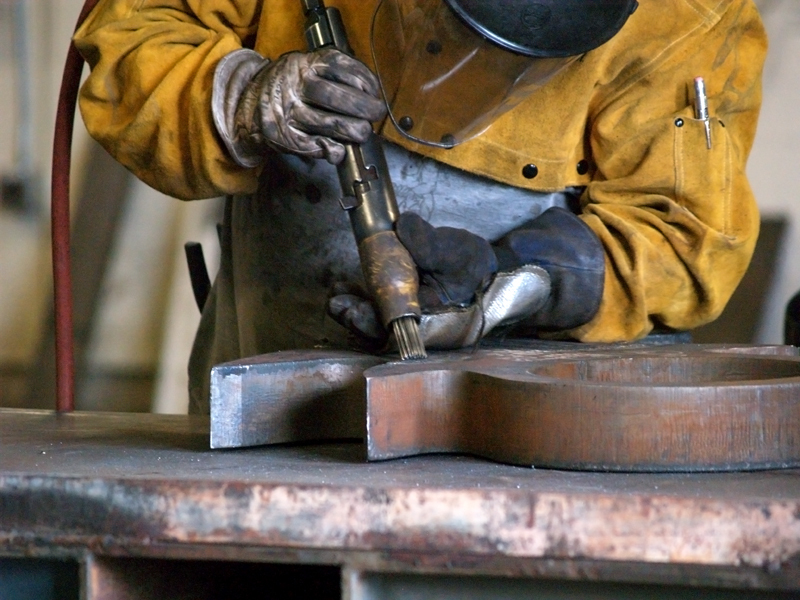 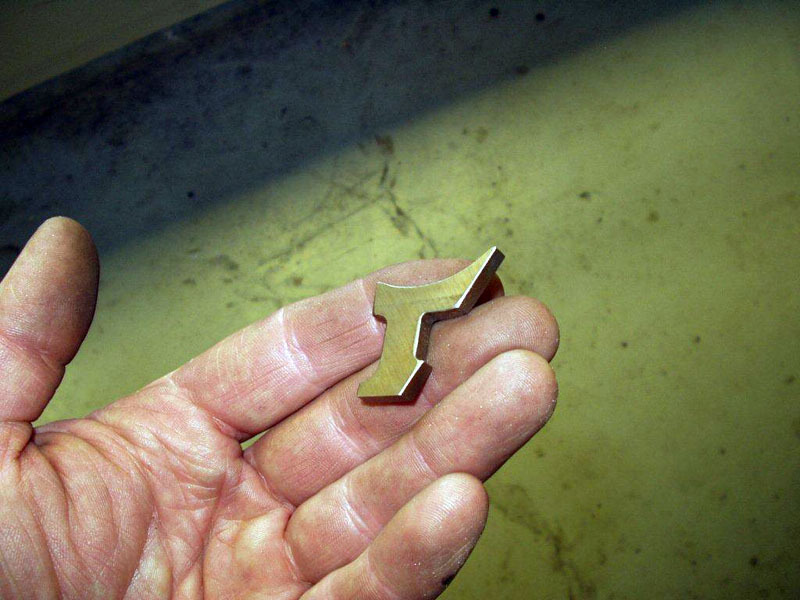 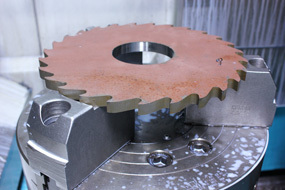 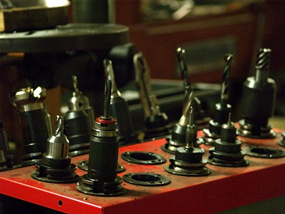 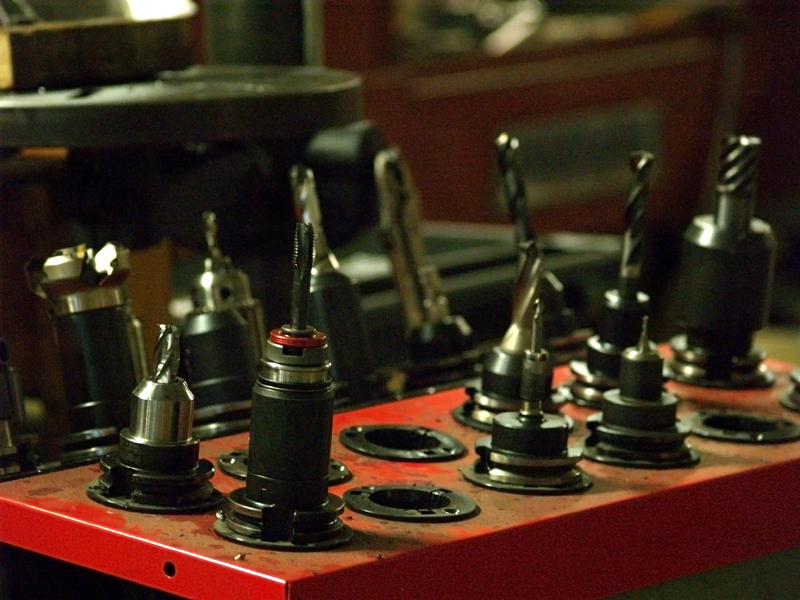 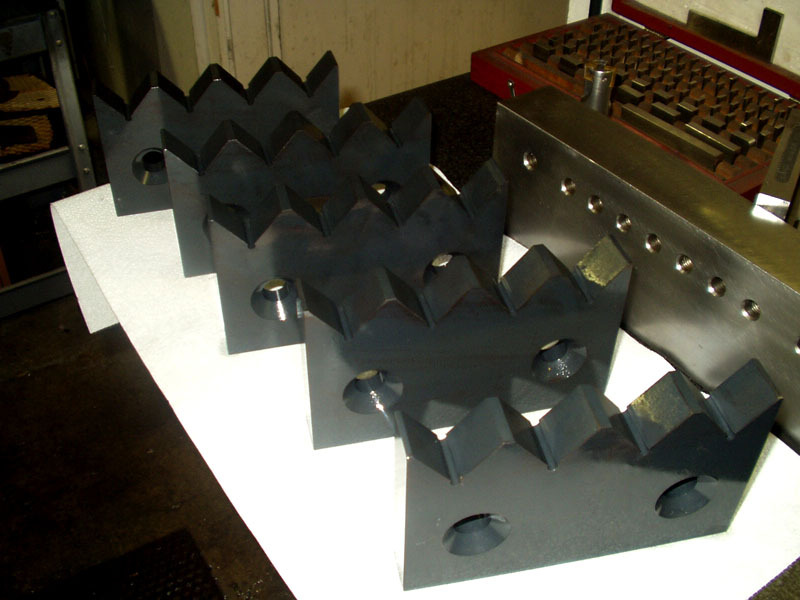 Our mission is to be tooled and staffed to become your one-stop machining and fabrication shop. 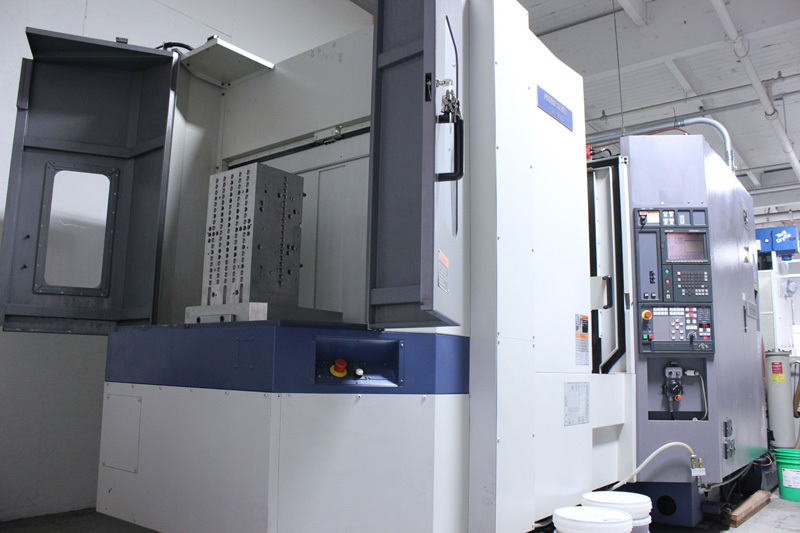 If you are looking for an experienced and diverse supplier of industrial machining and fabrication services just contact us.